Instability in global energy markets has caused the international partners in a proposed liquefied natural gas project in Kitimat, B.C., to delay their final decision on the venture indefinitely. 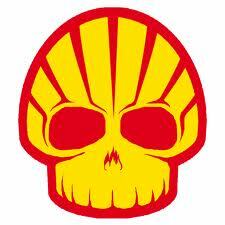 Royal Dutch Shell Plc. has cast doubts its liquefied natural gas export project in British Columbia will secure a final investment decision (FID) by the end of this year, further dashing the province ’s hopes of shipping LNG by 2020. 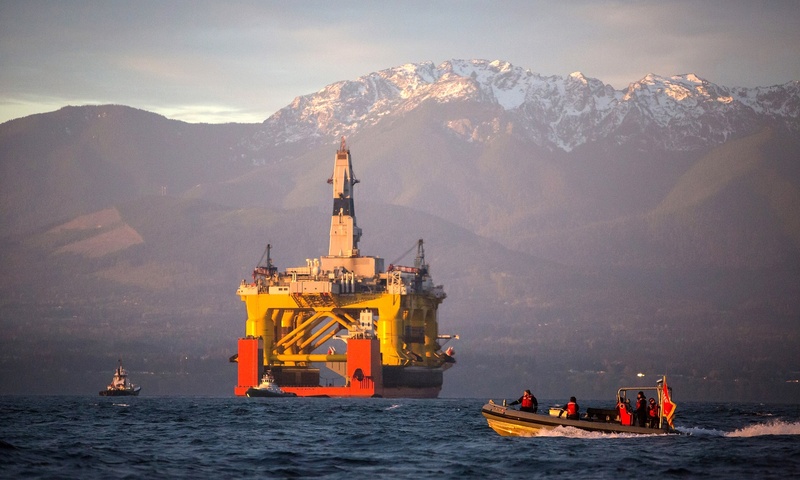 Shell’s Puget Sound Refinery processes as much as 145,000 barrels (5.7 million gallons) of crude oil per day. Photo: Indian Country Today. Shell’s Puget Sound Refinery near the Swinomish Reservation has been fined $77,000 by the Washington State Department of Labor & Industries for an uncontrolled release of toxins that sickened residents and sent at least two people to the hospital. Penalty money will be placed in the workers’ compensation supplemental pension fund, which helps workers and families, Labor & Industries reported November 20. 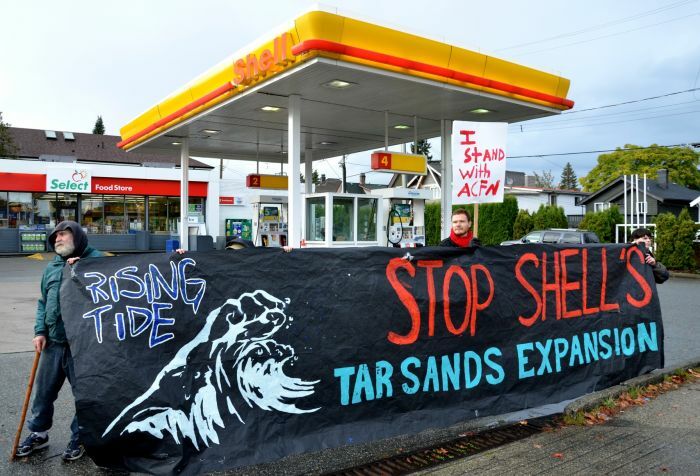 Shell station blocked by protesters at 12th & Clark in East Vancouver, Oct. 23, 2012. Royal Dutch Shell PLC has scrapped plans for a long-delayed oil sands mine, pulling the plug as oil prices skid to multi-year lows. 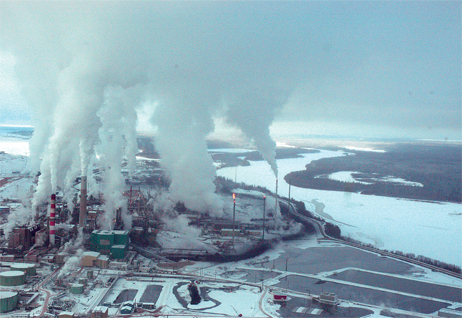 The European oil major said Monday that it is withdrawing its application with federal regulators for its 200,000 barrel-a-day Pierre River mine north of Fort McMurray, calling the project a “very long-term opportunity” that is not currently a priority. The federal government has approved a 25-year export licence for shipping liquefied natural gas from a West Coast terminal proposed by a consortium headed by Shell.